Companies are hiring consultants to resolve cultural, learning, and team behavior related problems. These consultants lack data regarding the employee’s beliefs and values, which drive motivation and hence actual behaviors. 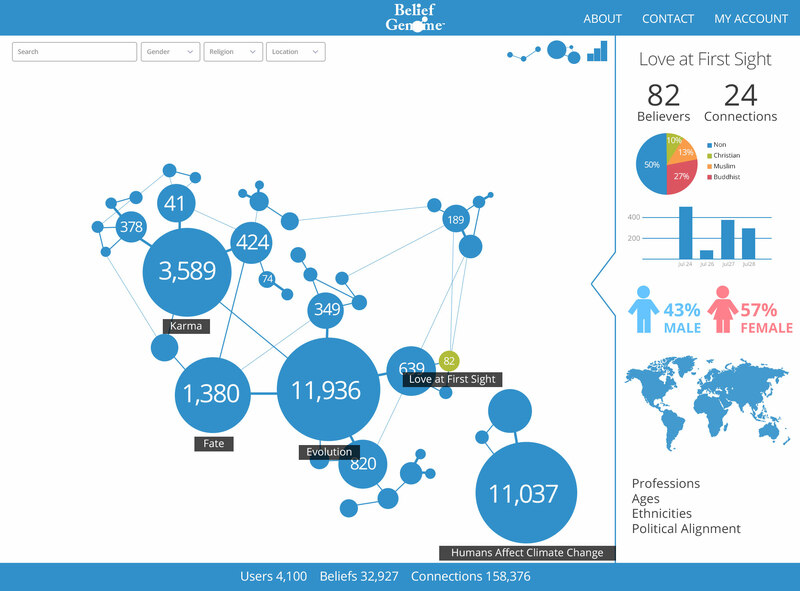 Without belief related data their efforts fail to drive optimized results. 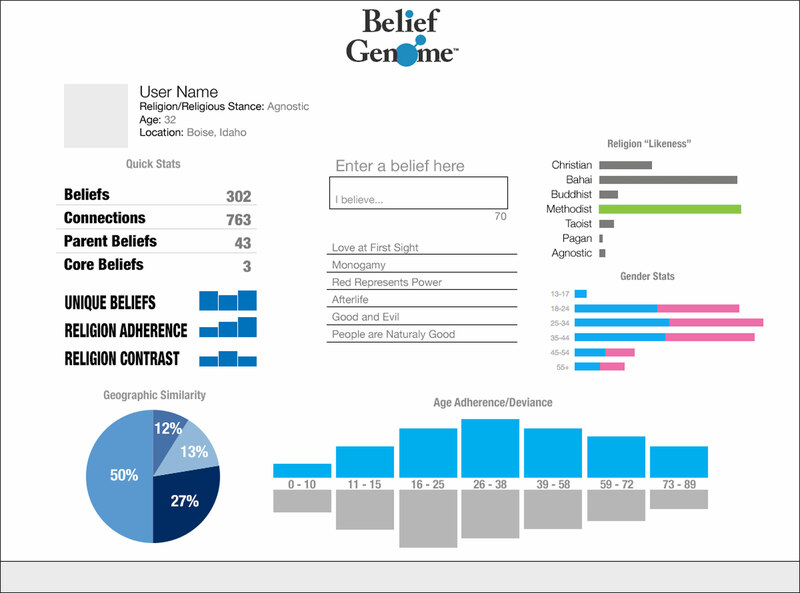 WE ENABLE BELIEF BASED RESEARCH BY PROVIDING BELIEF DATA, REPORTS, AND CONSULTATION.